Founded in 1892, Otis McAllister is one of the oldest and most widely recognized companies dealing in the worldwide trade of food products. Today it sells into more than 65 countries on six continents, distributing many private-label products as well as its own brands including Angelita, Himalayan Pride, La Sirena, Super Lucky Elephant and Village Harvest. Otis McAllister’s products can be found on the shelves of leading grocery retailers, including Albertson’s, Costco, DECA, Safeway and Wakefern, among others. EDI was not only a priority for Otis McAllister, but also a requirement for doing business with its grocery customers. In 2009, Beck introduced Otis McAllister to SPS Commerce’s EDI Service for Microsoft Dynamics NAV and the BCedi adapter developed by Beck Consulting. BCedi is a stand-alone, flexible solution developed by Beck Consulting to enable integration with external parties in an automated and cost-efficient manner. For Otis McAllister, BCedi offers seamless integration between Microsoft Dynamics NAV and SPS Commerce’s on-demand EDI service through a single XML mapping per EDI document. 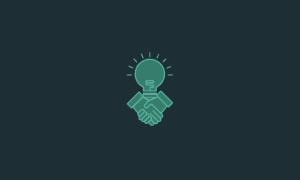 Using this integrated solution, Otis could significantly reduce EDI management and bring trading partners online faster than ever. 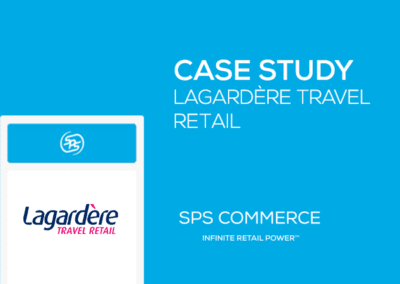 Beck and SPS Commerce had successfully deployed the BCedi solution at other NAV accounts and Otis McAllister agreed that it would be a good fit for its EDI needs as well. 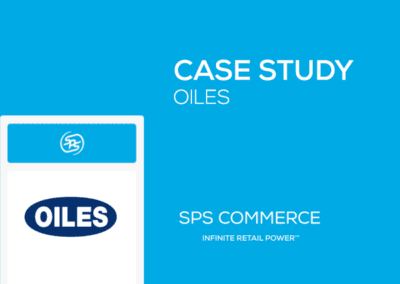 Otis McAllister chose SPS’ Integrated Fulfillment service due to the proven success of its direct integration to Otis McAllister’s ERP system for high-volume accounts and a web-based service for others. 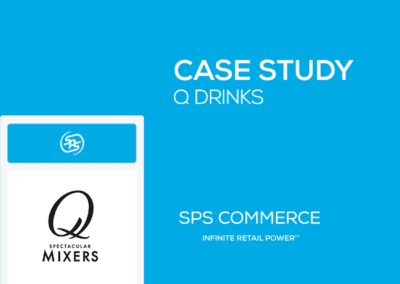 Most importantly, SPSCommerce.net had existing connections with the majority of Otis McAllister’s retail customers. 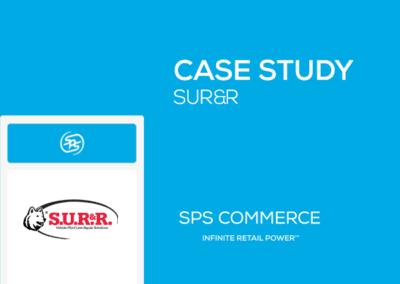 As the partnership between Otis McAllister, Beck and SPS advanced over time, business opportunities emerged that required additional connections or workflows to support new supply chain requirements from Otis McAllister’s existing or prospective grocery customers. For example, a grocery retailer wanted to receive more timely Advance Ship Notices (ASNs), so Otis McAllister, Beck and SPS found a way to enable the supplier fulfilling the order to directly send the ASN to the grocery retailer using SPSCommerce.net. Read more about how to support your trading partner relationships.